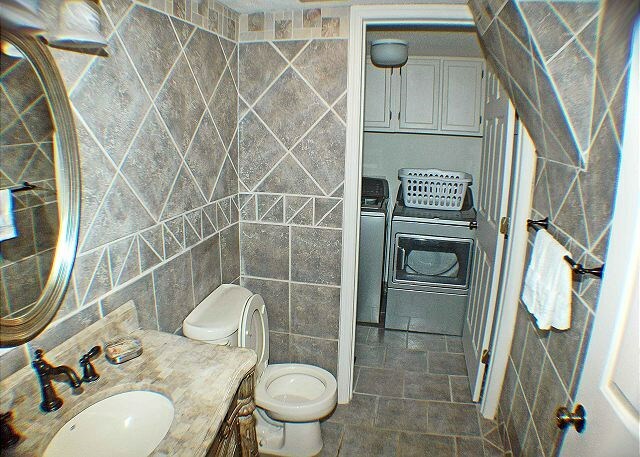 Totally new renovations and updates. 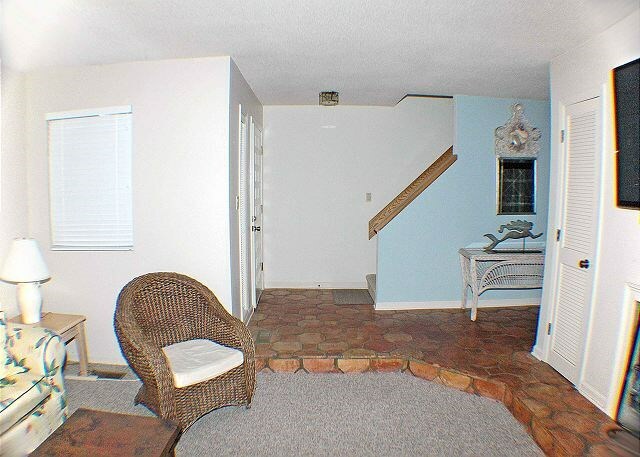 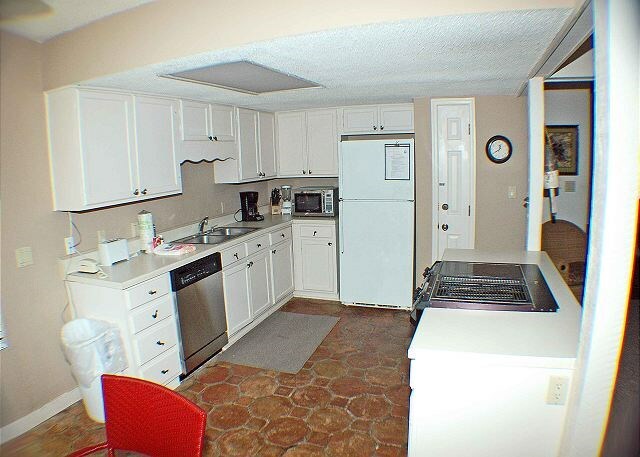 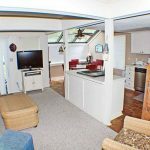 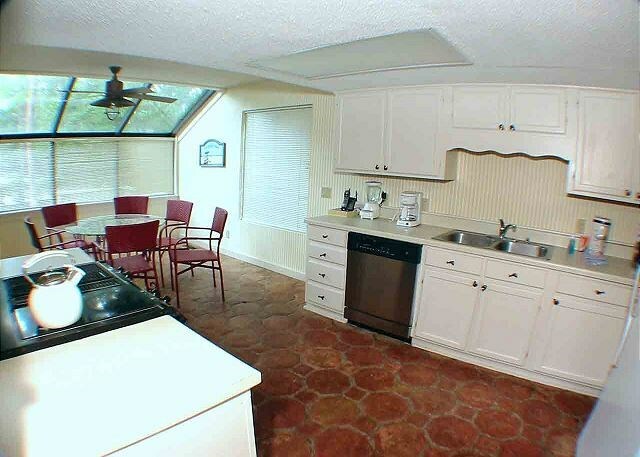 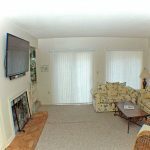 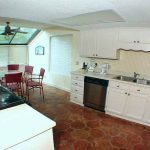 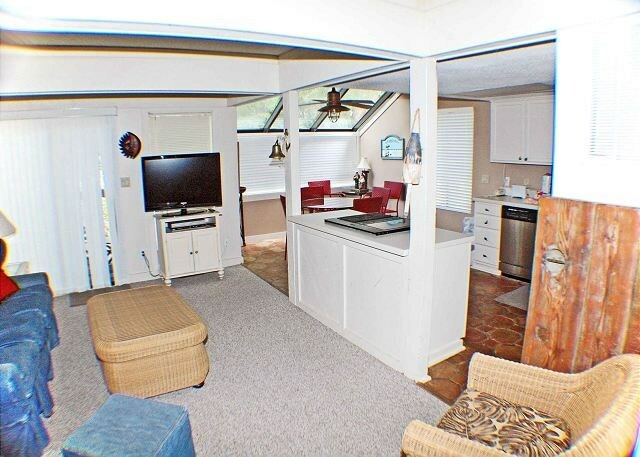 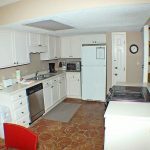 New appliances, newly rebuilt decks and new furniture. 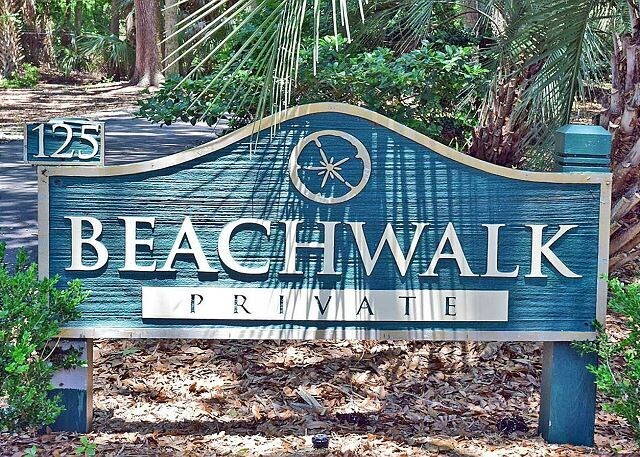 Beachwalk condominiums are within Shipyard Plantation, a private residental and resort community. 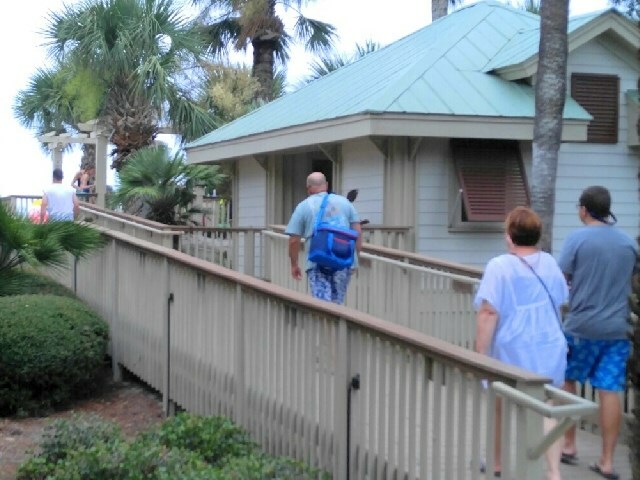 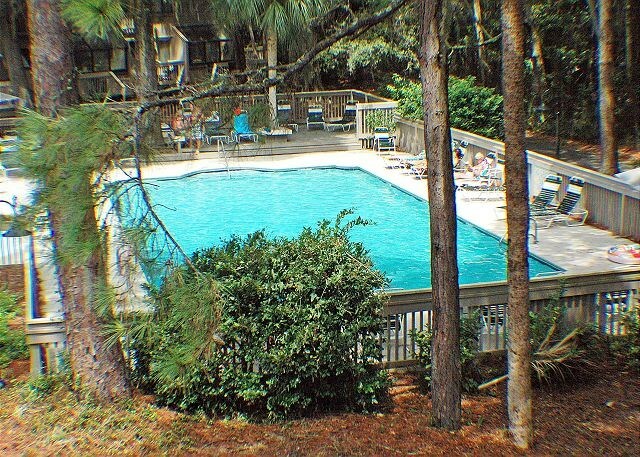 The complex is close to the Atlantic Ocean, and the Van der Meer Tennis Academy. 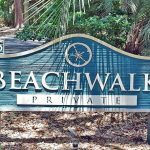 Guests staying at Beachwood 125 can easily walk to dining and entertainment venues offered by the Sonesta. 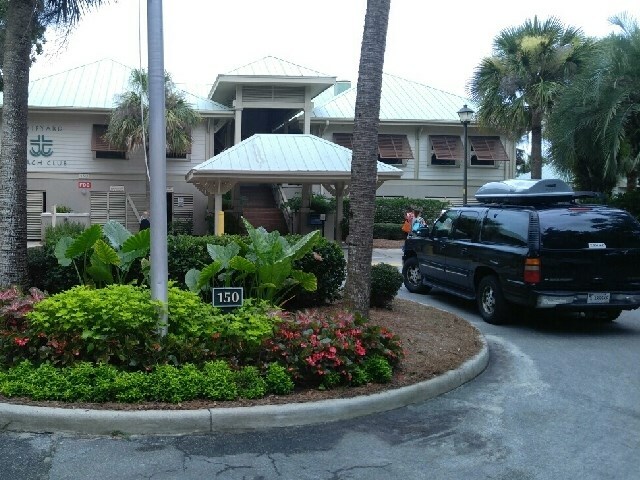 They also have court privileges at the Van der Meer Tennis Center up to one hour per day. 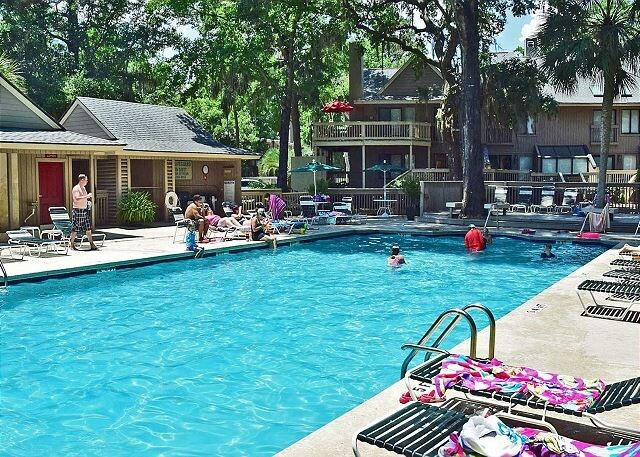 The Shipyard Golf Course has a unique combination 9, 18, or 27 holes available for play. 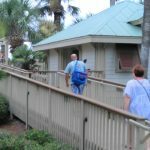 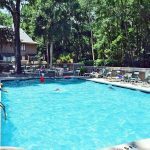 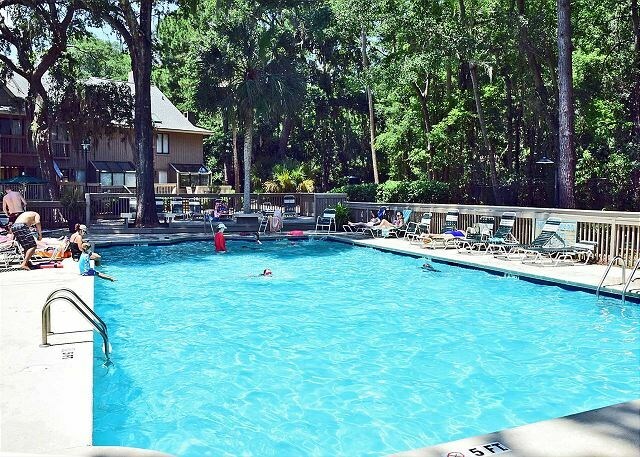 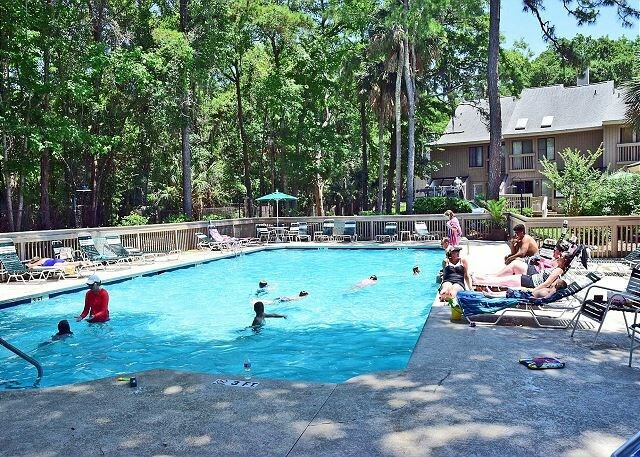 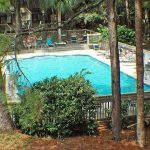 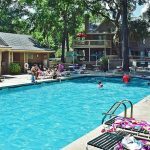 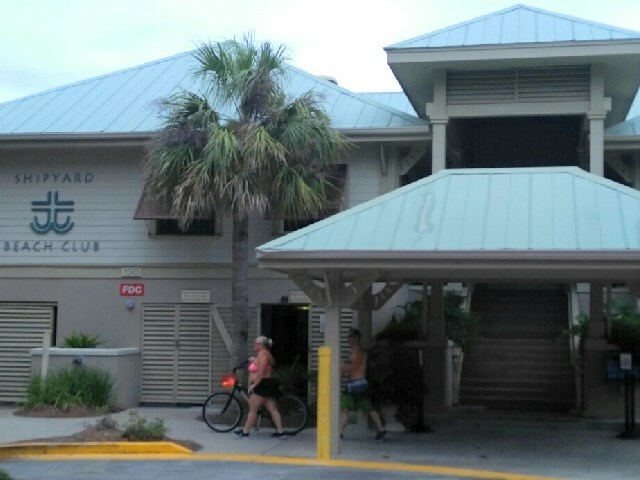 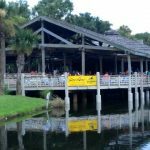 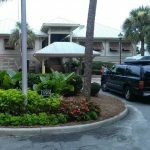 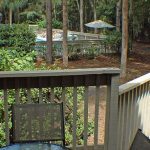 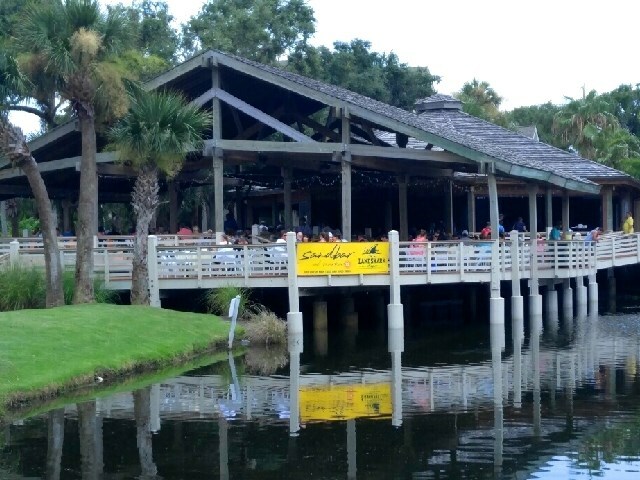 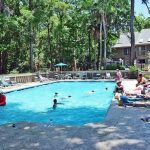 Just beyond Shipyard gate, vacationers find a wide selection of restaurants, shopping venues, and entertainment for all ages at Coligny Plaza in North Forest Beach. 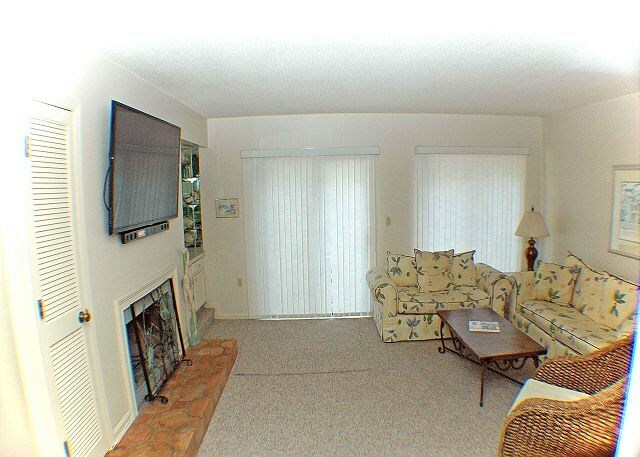 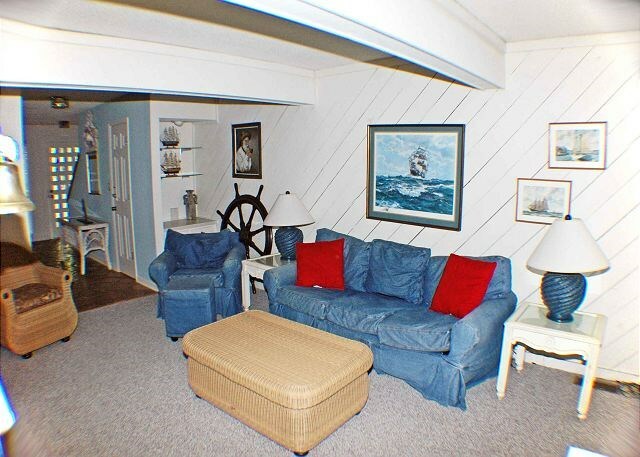 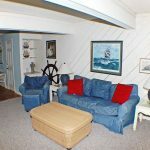 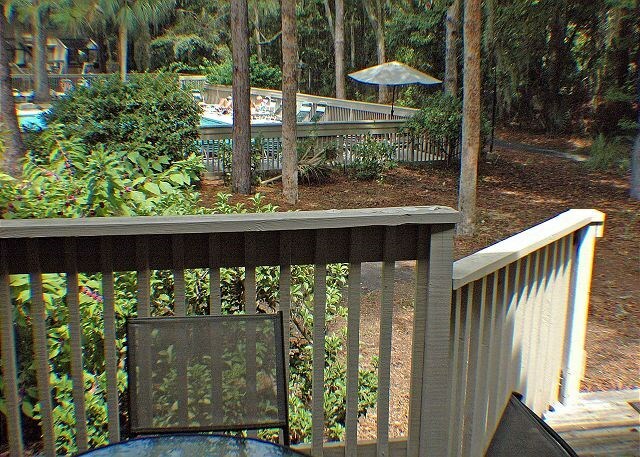 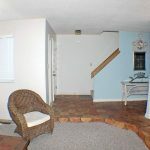 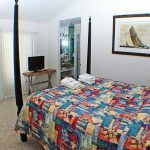 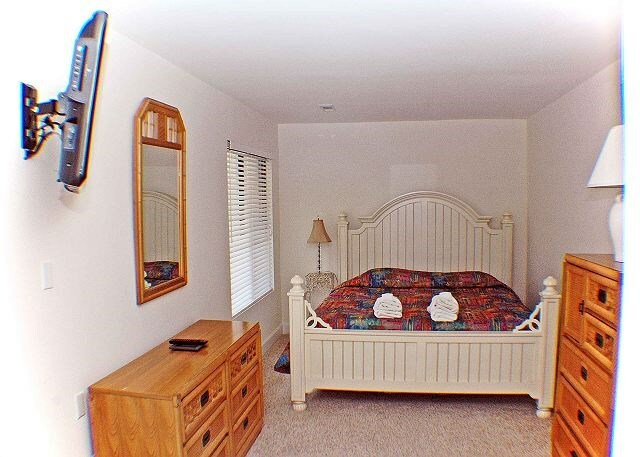 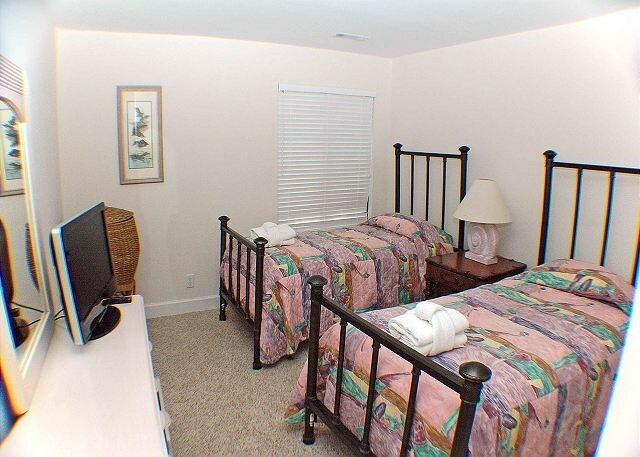 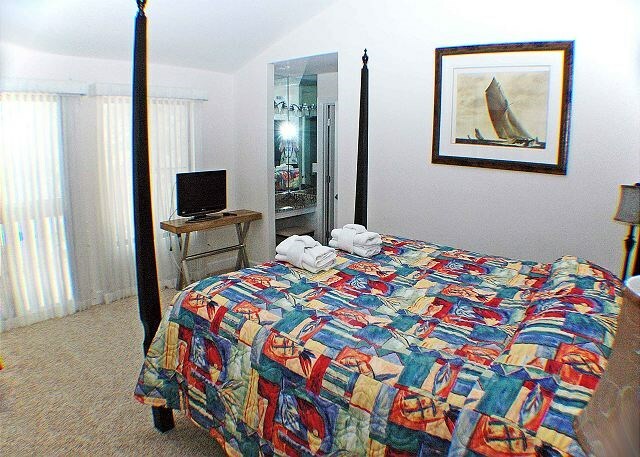 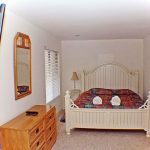 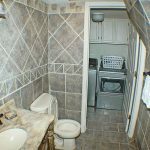 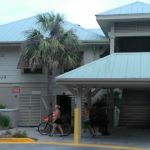 Beachwalk 125 has recently renovated all 3 bathrooms in this unit, new flat screens, wireless internet.